A HELOC is the acronym for Home Equity Line of Credit, and thousands in the Fort Collins and Loveland cities have taken advantage of it. When the housing boom was in full swing a number of years ago, the values of personal homes gave their owners a strong resource to draw upon in the form of a loan. Unfortunately, these types of loans often amortize in a certain number of years, many of them in the standard ten years. This means the borrowers will witness a surprising payment adjustment as they begin to pay principal and interest. We are now in the years where about 60% are entering this status (according the The Office of Comptroller of the Currency). As the loans reset their payment structure, so will the probability of delinquency rise. This could very well be problematic for many. If you are a senior 62 or older caught up in an amortizing HELOC loan, you may be able to utilize a reverse mortgage to relieve the financial burden. The HECM, or Reverse Mortgage, provides the borrower with non-taxable income that will not affect social security or Medicare, and can be used for whatever the borrower sees fit. The funds from the loan can also be received in various options. 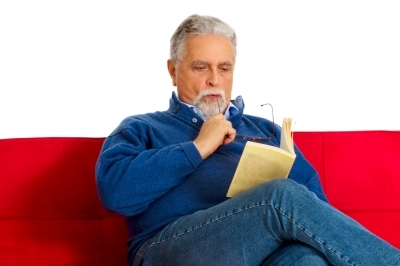 Seeking the advice of a reputable reverse mortgage lender can help you make these decisions.